Independent Photographer invites all photographers from across the world who have a passion for color photography. Their aim is to bring exposure to talented and unique photographers from all over the world. The Independent Photographer wants to highlight photographer's creative research and share their best work. Did you know that the choice of colors and shade for photography, changes the entire perception of the viewer. 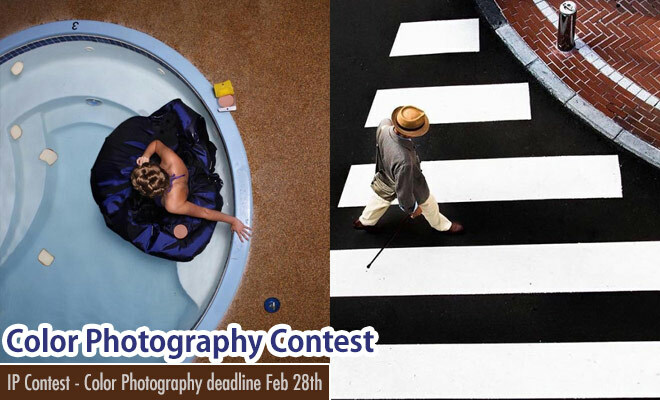 So if you have a creative eye and a passion for color photography submit your entries now. Whether in landscape, portrait, street, conceptual or any other form of photography - classic or experimental: We’re open to all genres and we want to see your colors. Every month, a new theme will be introduced by Independent Photographer and February month theme is Color Photography. Participate every month and you might even win $12,000 as prize money. Here is your chance to win $1000 along with an international exposure which will be printed and exhibited.